In the Democratic Republic of Congo (DRC), women’s opportunities to gain skills in enterprise development and participate in formal savings opportunities are severely limited and high rates of gender-based violence (GBV) further marginalize women from gaining access to microfinance. Irongo Women’s group following discussions on how to better manage household budgets and business activities. 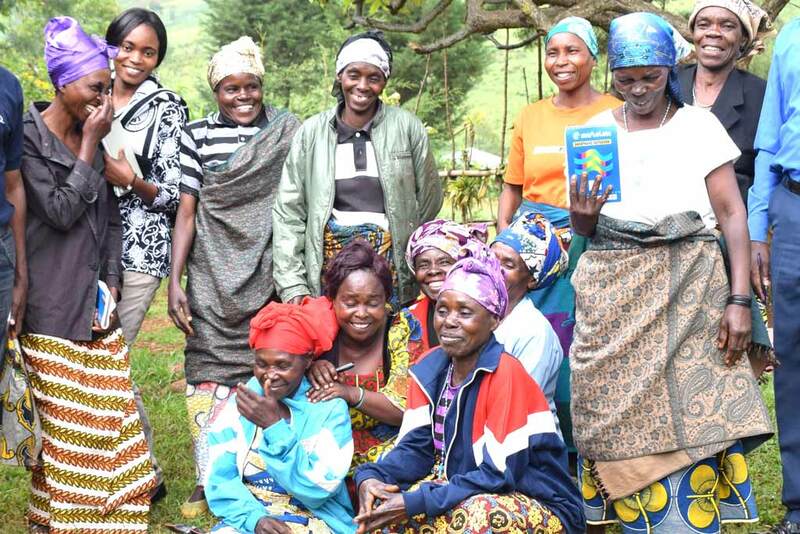 This was reported in a project “Improving women’s financial capabilities: A pilot project proposal to empower women in South Kivu,” which addresses the issue. The project, started in 2017, aims to enhance women’s empowerment by improving their financial capabilities, which refer to the “attitude, knowledge, skills, and self-efficacy needed to make and exercise money management decisions that best fit the circumstances of one’s life”. Training, group discussions, and personal counseling were employed to fulfill this objective and improve entrepreneurial knowledge, skills, and attitude. The project targeted both women and men because training women alone was shown to be inadequate to support women’s empowerment as husbands control the income of their wives in many instances, clearly undermining efforts to improve gender equality and development outcomes overall. 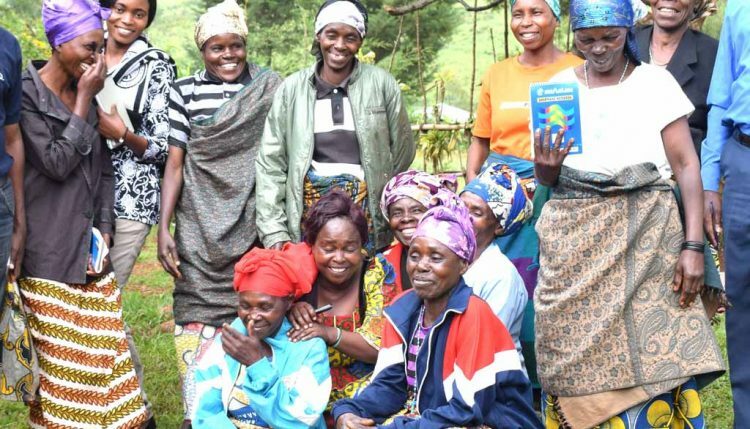 The project was designed jointly with Mamas for Africa, an NGO supporting women and girls in eastern DRC in their fight against violence, poverty, and inequality. Through this initiative, the NGO facilitates access to microfinance services for women who have experienced GBV as well as working to increase women’s abilities to manage their finances. The project currently runs in two rural locations in Walungu territory with beneficiaries engaging in diverse enterprises such as selling rice, beans, flour, and banana. They established a link to formal banking services and opened group accounts in the nearby banking cooperative. Twelve beneficiaries from Irongo as well as 14 from Mushinga meet once a week with their local facilitator to discuss their successes and challenges. Since their involvement in the project, beneficiaries have reported significant changes in their level of satisfaction in managing their expenses and acquired business management skills as they are better positioned to follow through on their investment and savings plans. Such changes are vital to achieving sustainable transformation in the lives of these women and their families. According to IITA Postdoctoral Fellow on Gender Research Renee Bullock and collaborator Bonaventure Munzunghirwa, the project has provided key insights to guide future gender transformative research. The lessons include the need to use relational and intersectional approaches to understand the local social context. A key conclusion from the project is the need to engage men in the bid to address and improve women’s financial capabilities as this will better support the potential to enhance women’s entrepreneurship, savings, and gender equity in the agriculture sector.